Sorry, this one “sold-out” quickly but I’ll let you know if they restock! 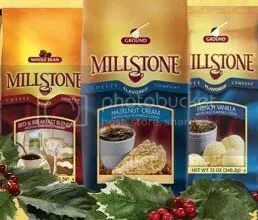 Get a free sample of Millstone Coffee from Walmart. It will be a surprise which one of the 30 flavors they send you to sample. You can expect to receive your sample within 4 weeks. thanks i am planning on giving this away in a basket or stocking depending on the time it comes.